This year Christ Church is once again delighted to present Let Justice Roll. 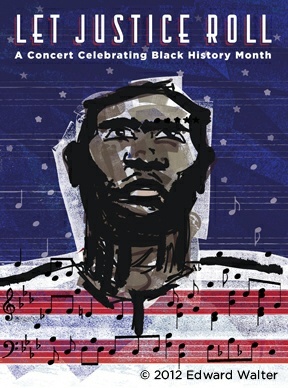 Please come and celebrate Black History Month with us and enjoy inspiring gospel music and songs of justice! And please invite your friends and neighbors to this uplifting concert – let them see, firsthand, what Christ Church is all about!